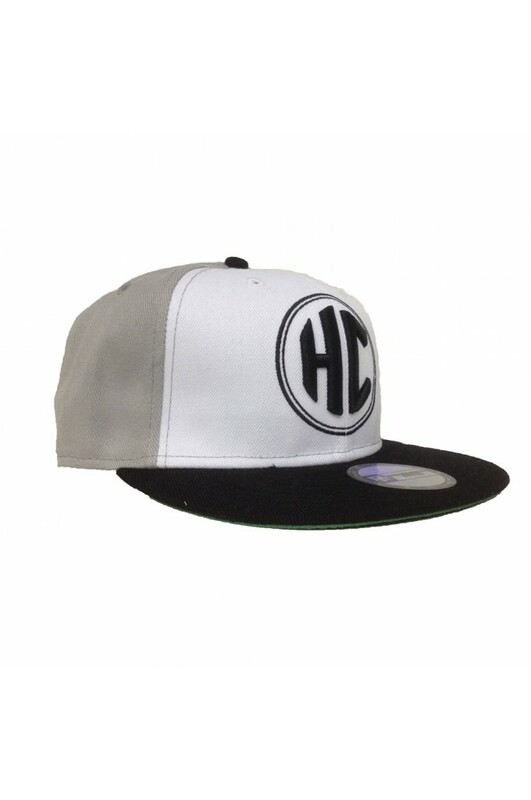 The signature "HC" Snapback features our "HC" logo in 3-D embroidery on the front, as well as flat embroidery on the back. Made out of Acrylic/wool mix blend this hat is perfect for any time of year. 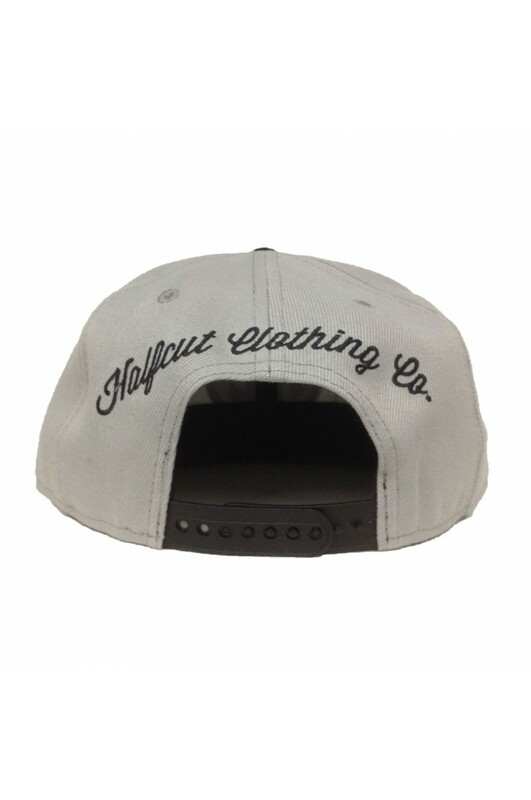 Limited to 40 pieces, once this product is sold out its gone forever!